Keeping union carpenters at work means helping union contractors win the work. Our goal is to employ proven strategies that help contractors to identify, compete for, and win contracts. Starting March 17, 2018, the Carpenters Local 1669 Training Centre will be offering Working at Heights Refresher Training approved by the Ministry of Labour. Our membership is growing every year. 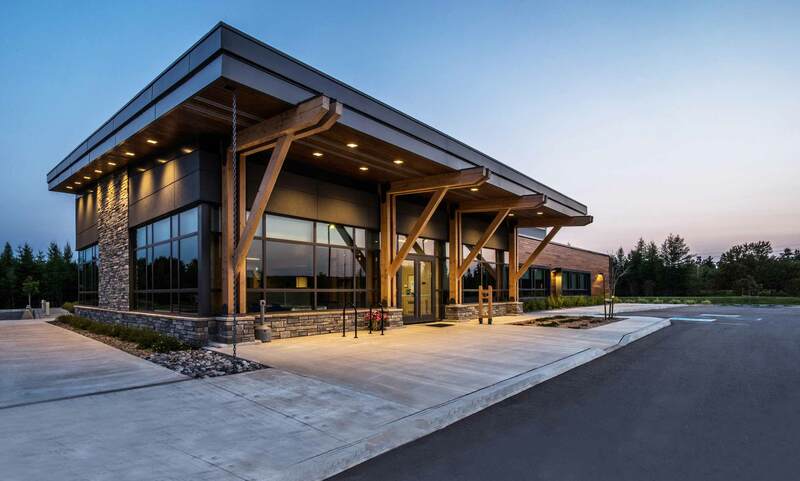 We pride our members on being productive, efficient, and skilled so projects are completed to a high standard that is also cost-effective and completed on time for our clients. Looking to develop great skills, work hard on every job, and earn fair pay? If you have the drive and attitude to become a true professional, consider becoming a member of the United Brotherhood of Carpenters. The Carpenters Local 1669 Training Centre provides an array of training services. We have a staffing complement of full-time and part-time instructors who have years of work and educational experiences. 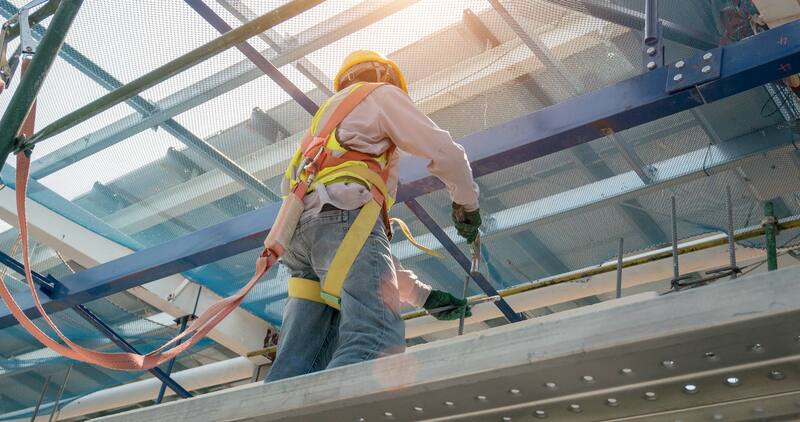 The Carpenters' District Council of Ontario (CDC) is calling on all three parties in Ontario to support changes to the Labour Relations Act that will provide greater fairness for workers in the construction industry. On March 12th, the United Brotherhood of Carpenters and Joiners Local 1669 will be celebrating their 75th anniversary of representing its members in Northern Ontario. Don't hesitate to ask us questions. Fill out the form below and we will respond to you shortly. We value any feedback.